This month, we bring you an amazing all natural spray (sans alcohol or any other chemical irritants)! Multi-purpose can be used for body and home, by Aina Studio (pronounced EYE-nah Studio)! Aina Studio is an experimental fragrance studio that focuses on all natural fragrance sprays. This is a not-yet released item and is released to the public on June 6! Friendly influencer tip: as always, with brand collaborations, the more you put in, the more brands will notice, which can lead to more substantial long term partnerships! They travel frequently or aspire to. They sage their apartments, love the smell of Palo Santo, have crystals by their bed. They're health conscious, up to date on trends, but also know the importance of staying grounded. Shelfies with other fragrance companies like Byredo, Boy Smells, Dyptique, and Herbivore. Product placement on night stands, in living rooms, and hotel rooms. Flat lays with neutral colors (black, white, beige, tan, soft pinks). Flat lays with plants, florals, woods, fruits (depending on the scent). They would love shots that include hands and legs included if possible. 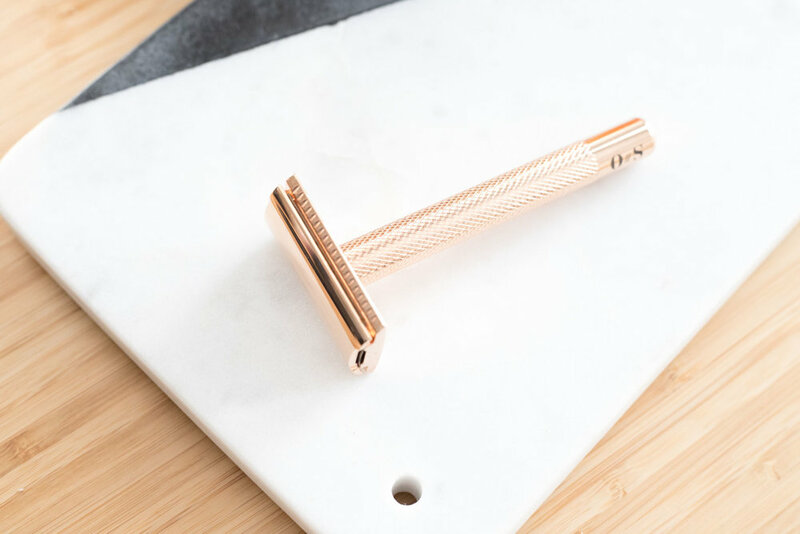 Also please take a look at the Oui Shave Instagram, to understand their aesthetic. so, are you the oui shave girl? We'd love for you to apply for this exciting opportunity!